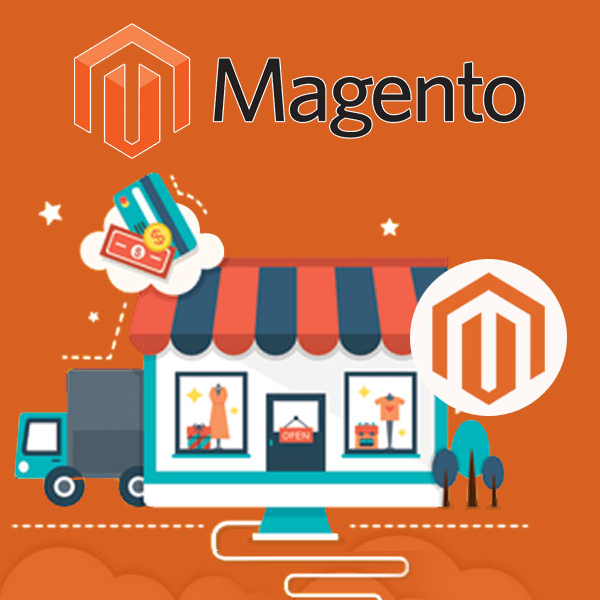 Magento has been the leading platform for open commerce innovation for several years which has placed them in the position of the world’s number one (1) commerce platform. Plus Magento handles over $100 billion in gross merchandise volume every year. A vast global network of 1,150+ solution and technology partners supports Magento and by a highly active global community of more than 300,000 developers. In 1985 Magento was founded, the firm advises funds with a total committed capital of approximately €25 billion. Permira(a firm that is affliated to Magento) has always been a global investment firm that finds and backs successful businesses with ambition. The Permira funds make long-term investments in companies with the objective of transforming their performance and driving sustainable growth. In the past three decades, the Permira funds have made over 200 private equity investments in five key sectors: Consumer, Financial Services, Technology, Industrials, and Healthcare. Over 200 people were employed including 120 investment professionals in 14 offices across North America, Europe, the Middle East, and Asia. It also offers the world’s largest commerce marketplace for extensions, available for download on the Magento Marketplace. Magento can suit the most wide-ranging needs and can be customized the most deeply. Even if choosing an economy package, Magento will be the most expensive solution. Magento is not SaaS; you run it on your servers. You can select how many servers, what type of server, and where those servers are situated. You can change the code as you wish. Magento has shut down their free Magento Go service and has moved away from helping smaller companies. They have not been captivated to “mom and pops” operations, but Magento still carries a large following with more powerful brands. The control and security are what makes them appealing. Firstly, Magento is the leading commerce platform to the 2017 Internet Retailer Top 1000, B2B 300, and Europe 500 lists, it also works hand-in-hand with the worlds’ biggest retailers, brands, and branded manufacturers across B2C and B2B industries. This is because the world’s biggest brands love Magento for its flexibility which supports the changing pattern of consumers and their buying patterns. And Magento can help maximize gross margins while boosting your online sales. Plus Magento businesses sell more at a lower TCO than merchants on competitive commerce platforms.Lastly, Magento is also the industry-leading cloud solutions because they were able to successfully integrates digital and physical shopping experiences, delighting customers. Plus the flagship open source commerce platform, retail associate, Magento boasts a strong portfolio of cloud-based omnichannel solutions including in-store, and order management technologies. Management is PCI compliance is also by oneself. You’ll need a staging server, as Magento is easy to break. You need an engineer to make all these changes even just to install extensions.